The Northern Paiute are a Native American people who traditionally resided in eastern California, western Nevada, and southeast Oregon. Present day Northern Paiute reside on several reservations and dispersed throughout several states. The largest population, at least 50% of the total population, reside in the state of Nevada. They are related to the Southern Paiute. The terms Paiute, Northern Paiute and Southern Paiute apply most correctly when referring to groups of people with similar language and culture. The Northern Paiute speak the Northern Paiute language, while the Southern Paiute speak the Colorado River Numic language. Many Northern Paiute adhere to the Native American Church, Sun Dance, traditional ethnic religion, and Ghost Dance. A smaller percentage, less than 5%, are evangelical Christians. Pray evangelical Northern Paiute will boldly and unashamedly share their faith in Jesus Christ. 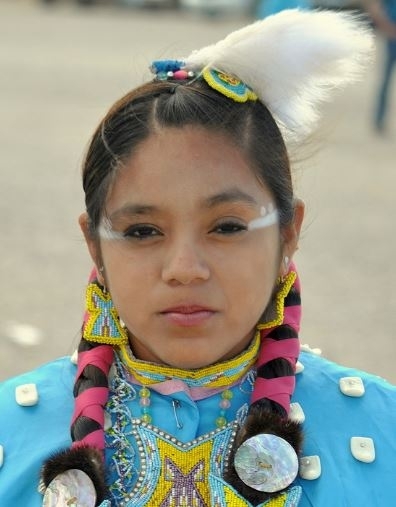 Pray Christians will intentionally engage unreached Northern Paiute.